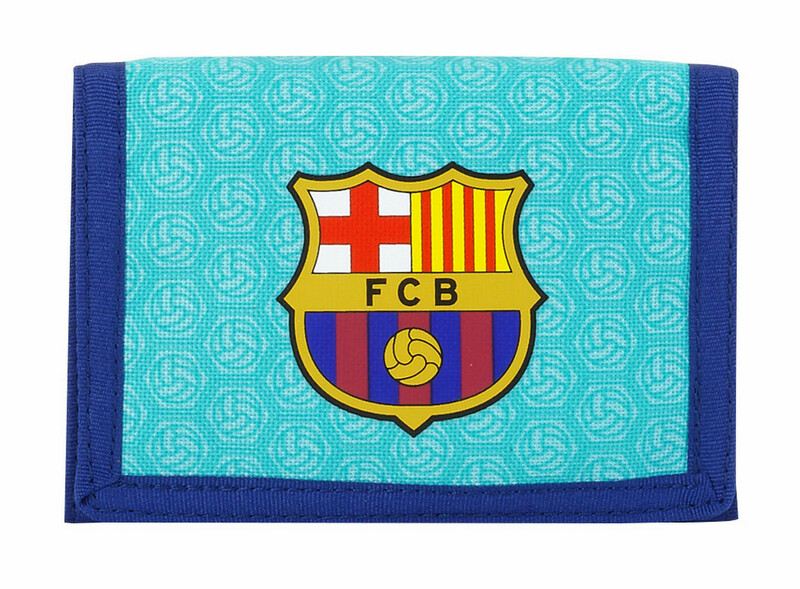 Beautiful wallet featuring F.C. Barcelona 2nd Kit colours. 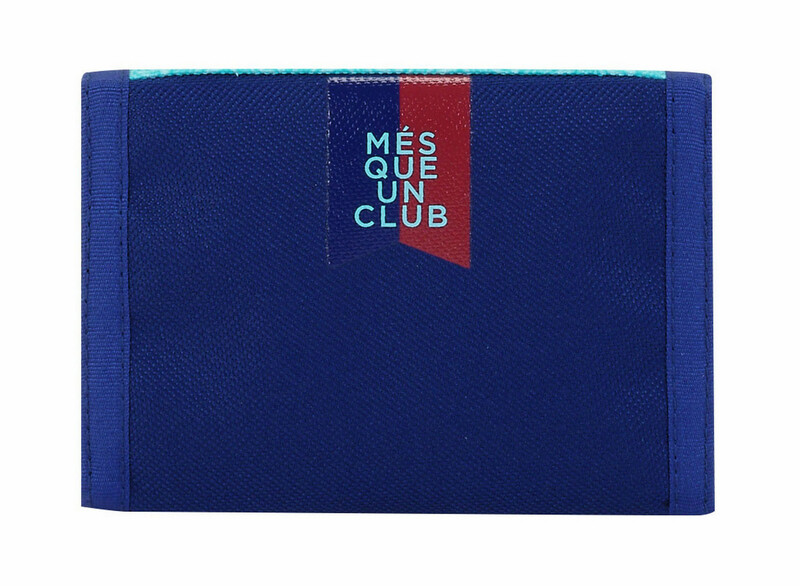 Gorgeous design and premium quality this wallet has multiple slots including a coin compartment.